Detroit marks the debut of two new Mercedes-Benz models, one of which made its global unveil at the show floor. 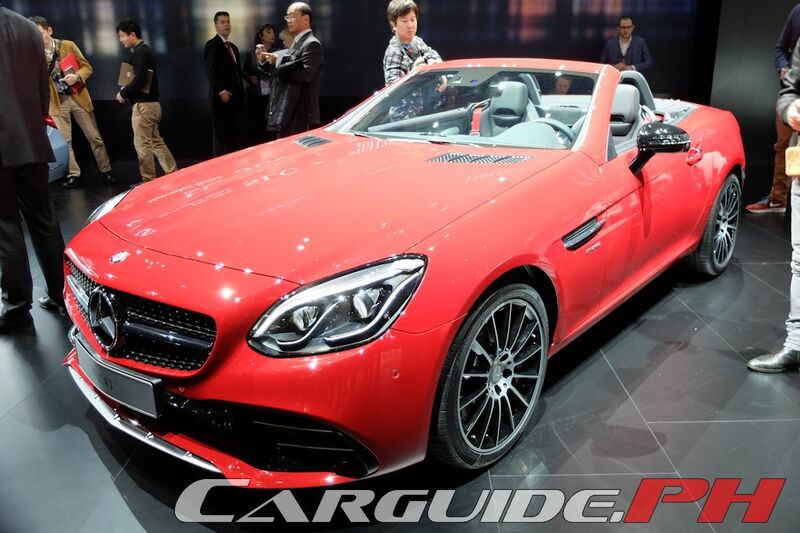 2015 is a record year for the three-pointed star, delivering a 13-percent growth in global sales. 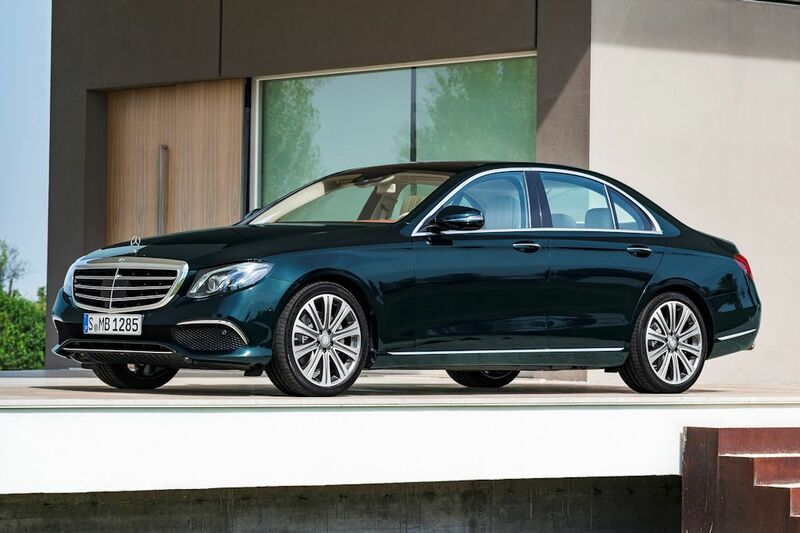 Now, Mercedes-Benz wants to build up on that success by re-engineering one of its most important products in its line-up: the E-Class. 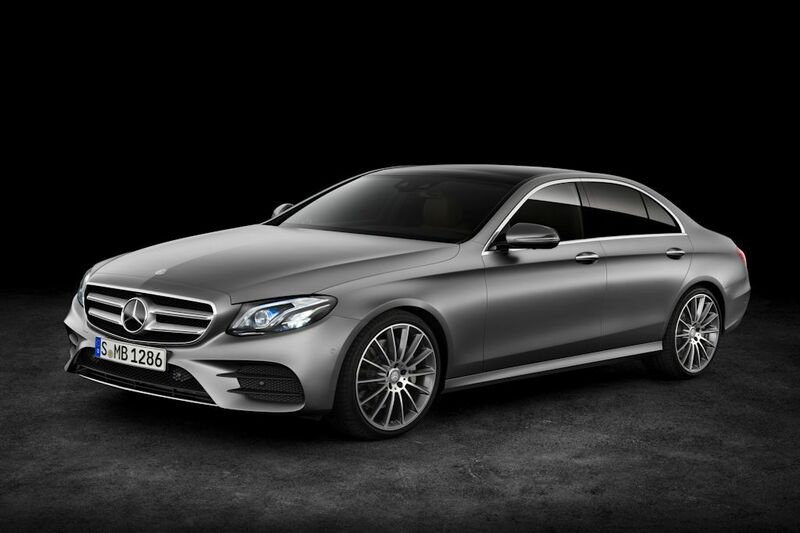 Making its global debut at NAIAS, the 2017 E-Class features coupe-like proportions with a stretched wheelbase that reaches almost three meters (2,939 millimeters). It has an elongated hood, flowing roofline, and broad rear to create a powerful silhouette. It also delivers the latest interpretation of Mercedes-Benz’s design language while larger wheels create dynamic proportions. The slippery design only has 0.23 co-efficient of drag. 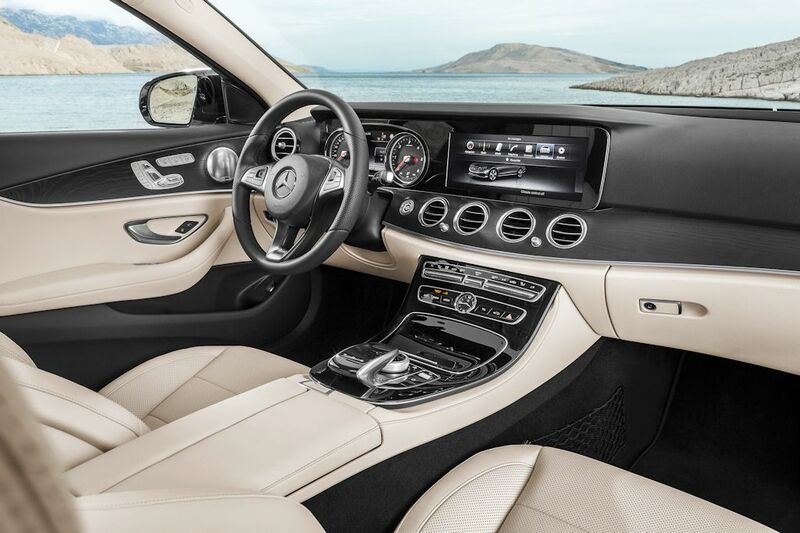 Inside, the E-Class is a combination of flowing lines and high-tech controls. Front and center is a new instrument cluster made up of two high-resolution displays each with a screen size of 12.3-inches—the largest in the segment. Beneath the shared glass cover, the two displays visually float while conveying a range of information that’s easily legible and highly interactive. 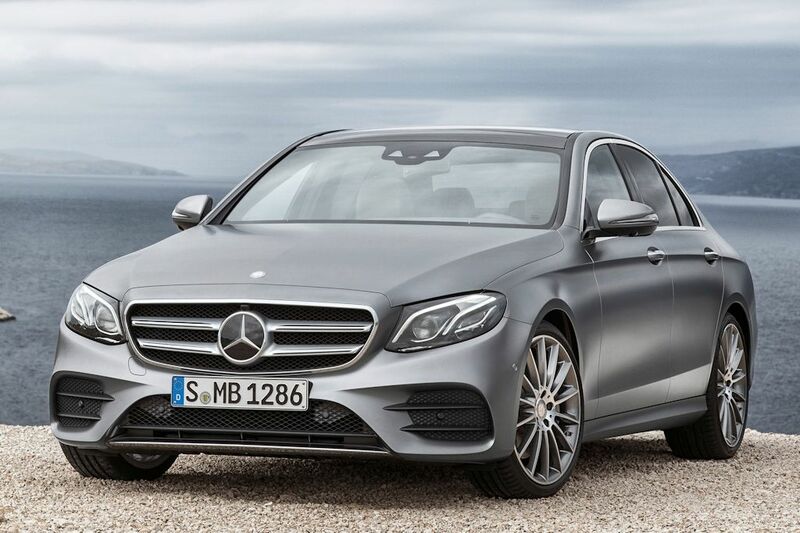 Plus, new touch-sensitive controls or Touch Controls as Mercedes-Benz calls them make their debut on the E-Class. Under the hood, the E-Class will initially offer two engines at launch: the E 200 with a 4-cylinder engine and the E 220 d with an all-new diesel engine. The gasoline offers 184 horsepower and 300 Nm while the diesel does 195 horsepower and 400 Nm. 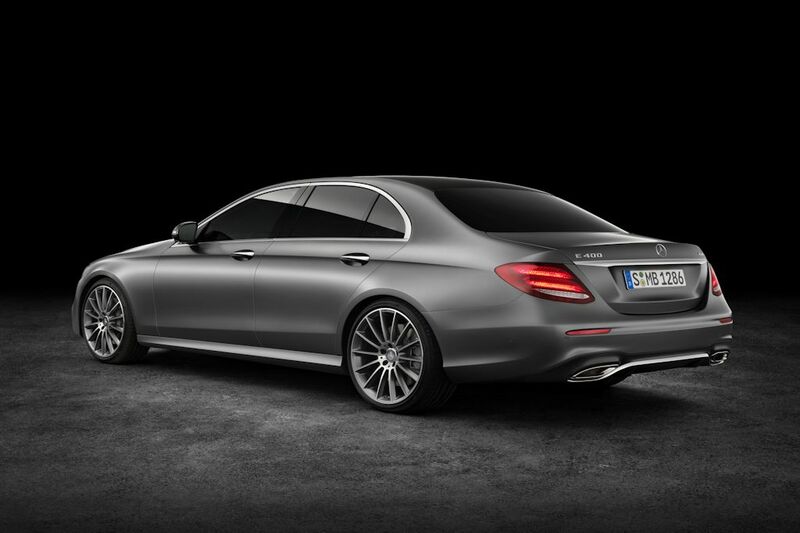 Further models will be added to the line-up including the E 350 featuring hybrid technology. This engine gets a combined 286 horsepower and 550 Nm of torque. 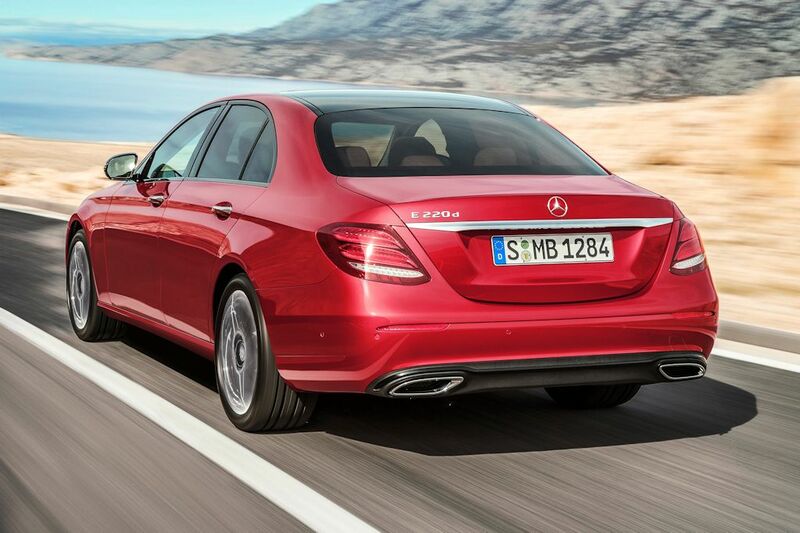 The top-end diesel engine, the E 350 d receives 258 horsepower and a whopping 620 Nm of torque. 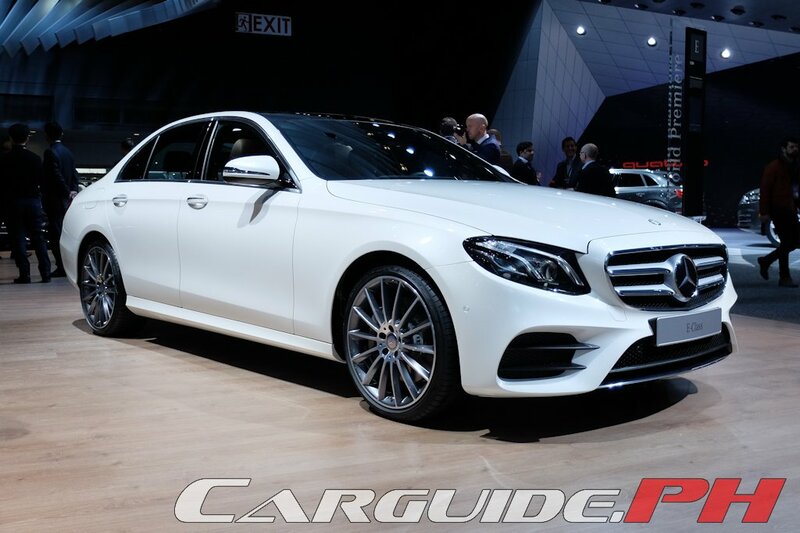 Meanwhile, the most powerful gasoline engine will be the E 400 4MATIC with 333 horsepower and 480 Nm of torque. All these engines will be mated to 9-speed automatics with ECO start/stop. 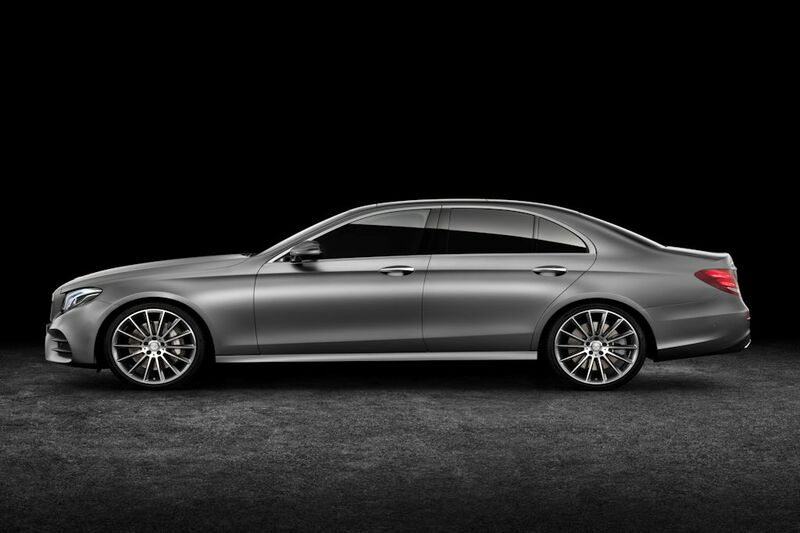 In terms of handling, the E-Class can be had with conventional suspension or DIRECT CONTROL selective damping suspension with three settings. In can also be had with AIR BODY CONTROL air suspension. It’s also pretty lightweight with the body made of ultra-high-strength steel and aluminum. With the 2017 Mercedes-Benz E-Class being the first standard production automobile to be granted with an autonomous driving license, it’s packed with cutting-edge driver assistance technology such as DRIVE PILOT that not only adjusts vehicle speed on highways depending on traffic, but can automatically adjust speed depending on the posted speed limit and even steer by itself to change lanes. Furthermore, Remote Parking Pilot allows it to be moved into and out of garages and it can even park itself remotely. Next to the E-Class, the SLC-Class made its North American debut as well. 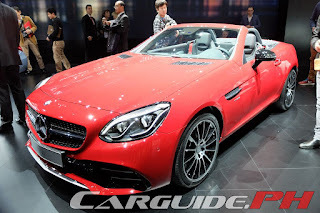 Replacing the SLK in Mercedes-Benz’s new model naming convention, the SLC has been thoroughly revised inside and out. It starts with an entirely new front section where the new diamond radiator grille that visually elongates the hood. The SLC’s folding metal roof has also been modified to operate at speeds up to 40 km/h and can be operated by a key remote. The interior of the SLC features new electroplated controls as well as larger screens for its instrument cluster. The engine range comes in a wide range of gasoline and diesel engines with the entry-level SLC 180 getting 156 horsepower and 250 Nm of torque. It goes all the way to the SLC 43 with 367 horsepower and 520 Nm of torque. A new DYNAMIC SELECT control system allows the SLC to switch through different preset configurations. The DYNAMIC SELECT also intensifies the acoustics of the sports exhaust on models from the SLC 300 up or the SLC 200 quipped with the AMG or Sports package.